We manufacture in Britain to our customers specification. Customers include - Marketing agencies, museums and art galleries, retail chains, restaurants, artisan and craftsmen, food related industries, cafe's and hotels. Our specialism is the manufacture of Aprons. We manufacture to order and use a range of fabrics - cotton twill, canvas, waxed cotton, organic cotton, polyester & cotton mix. Designs can be created with contrasting colours, binding, and trims. Suede and leather neck straps or pockets are just some of the options. We can pantone match the fabric to your specification. Digitally printed aprons with detailed designs our forte. Fleece Jackets & Gilets - your designs created. Wide range of colours available in a variery of weights. Contrasting trims and finishes possible including faux suede. We can offer a range of cotton and linen fabrics suitable for apron manfuacture which is woven in British mills. 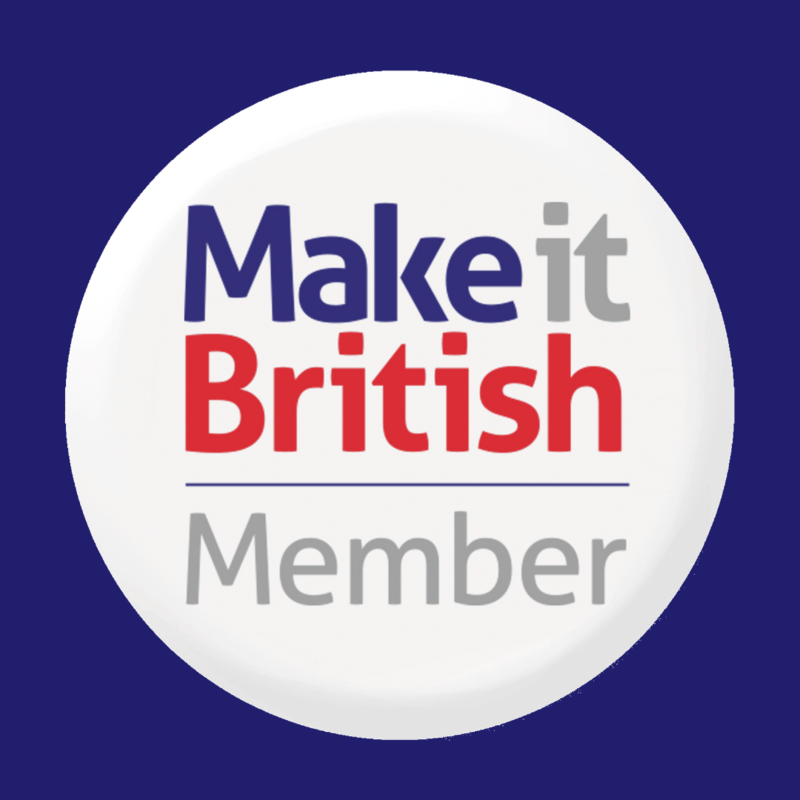 The products are:- Manufactured in Britain. Pantone dyed in Britain. Some fabric woven in Britain. Embroidery in Britain using Soil Association approved threads. Printing in Britain. 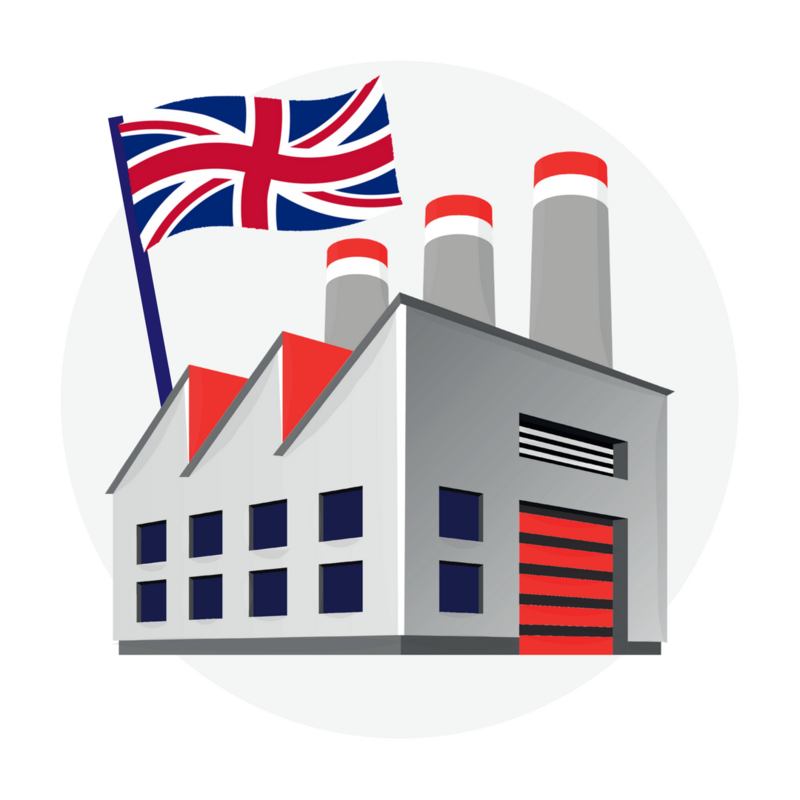 Where products are individually wrapped the packaging is manufactured in Britain. Cotton is usually sourced from India and Egypt. If organic or fair trade is requested by our customers we can give full traceability. We offer a range of fabric woven is Britain. Tura is a family-owned manufacturer of premium belts and leather goods based in East-London.